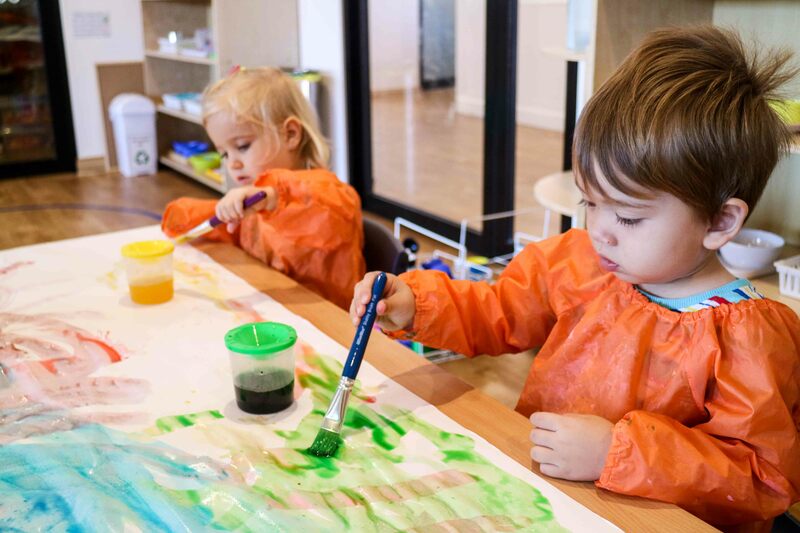 Montessori Academy is committed to delivering excellence in all aspects of Montessori early childhood education. 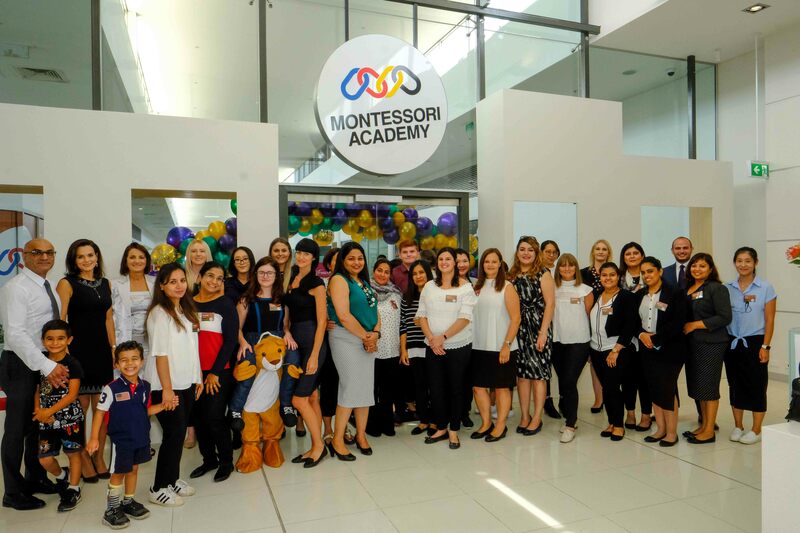 Montessori Academy’s Management Team has more than 16 years experience in leading, operating and managing more than 20 high quality educational child care centres. Together, our team has more than 50 years combined experience in business management. See below to learn more about our Management Team and their special areas of expertise. 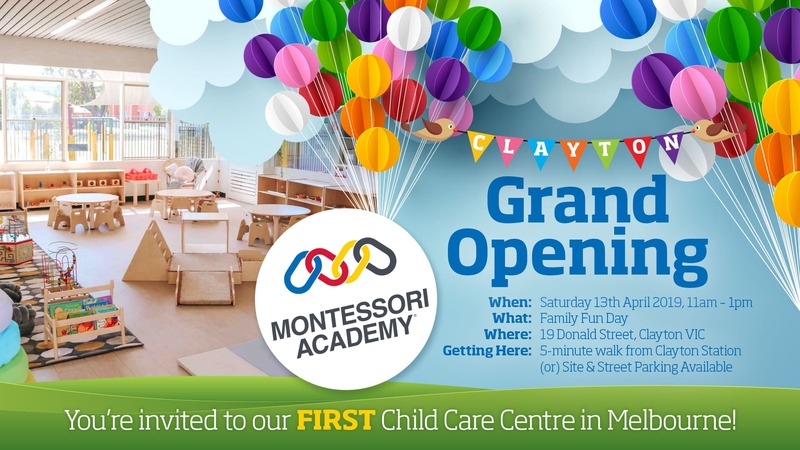 Colette Assaf is the Director and Founder of Montessori Academy. 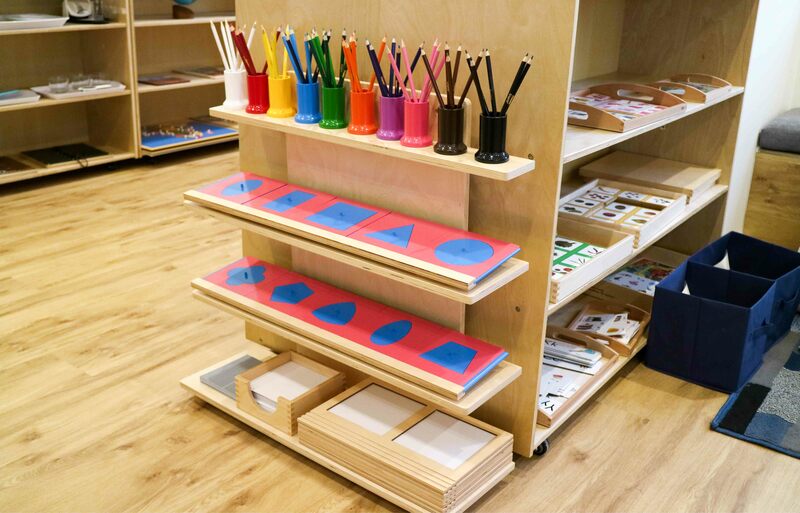 She initially became involved with Montessori education when searching for a high standard of educational child care for her own five children. Colette brings over a decade of experience in child care to Montessori Academy, and an immense passion for the Montessori philosophy of education. She plays an integral role in the recruitment of key personnel, staff development and training, and the implementation of the Montessori program across our services. Charles Assaf is the Founder and Chief Executive Officer of Montessori Academy. He is actively involved in the company’s key business operations, new site selection, and business development. With more than 20 years’ experience, Charles brings a wealth of knowledge to Montessori Academy’s business operations. He was responsible for Montessori Academy’s international expansion in 2011, which expanded business operations to Shanghai, China. Rami Nassif joins Montessori Academy’s Senior Management Team with more than ten years’ experience in business management. Prior to joining Montessori Academy, Rami was the Operations Manager for Nexon Asia Pacific. Over his career he has worked across a range of industries, including: IT, business, sales, and operations management. Rami is responsible for managing the day-to-day operations of Montessori Academy and helps work with all staff to ensure all aspects of the business are working to uphold our excellence standard. Rami’s educational background includes a Bachelor in Computer Engineering, Masters in Engineering Management, and a Masters in Telecommunications. Phillip Angelidis comes to Montessori Academy with more than 25 years experience in financial operations. He holds Bachelor degrees in Economics and Law from the University of Sydney, a Masters of Commerce from the University of New South Wales, and is a Chartered Accountant. Phillip has previously worked in the media, pharmaceutical, hotel accomodation, and manufacturing industries. He is in charge of overall financial budgeting and planning for Montessori Academy. Rodney Draper has more than 25 years’ experience in senior positions working in the finance industry. He holds a Degree in Commerce, majoring in Accounting, and is a CPA. Rodney’s expertise spans the transport, banking, retail and child care industries. Within these roles he has successfully improved processes, reporting and staff morale, and has worked for international head offices. Rodney’s special skills include company accounting and financial forecasting. Kellie Chahroura has more than 20 years’ experience working in the early childhood education industry. During this time she has had extensive experience in educational leadership, policy development, staff training and curriculum development. Kellie is one of Montessori Academy’s original members of staff that have growth with the company since it’s inception in 2000. Currently she is responsible for overseeing centre operations, educational quality, and compliance in Montessori Academy’s child care services. Michaela Rath-May has more than seven years’ experience working in marketing and communications. Prior to joining Montessori Academy, Michaela worked in advertising, engineering communications, and non-for-profit. Passionate about the Montessori philosophy of education, Michaela is responsible for overseeing Montessori Academy’s communication channels, events, public relations, and marketing. Her educational background includes a Bachelor in Communications and a Bachelor in Business.